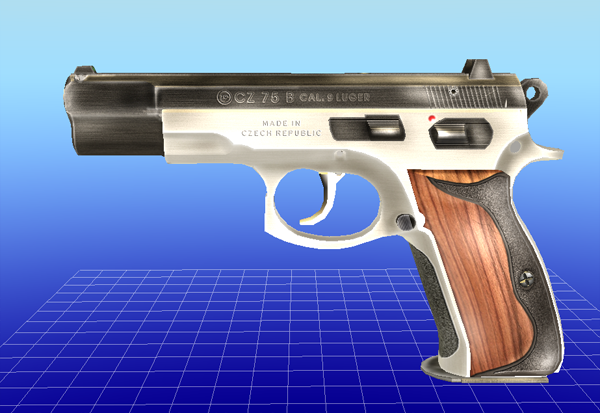 Full disassembly of CZ-75 is in work and soon will be released. 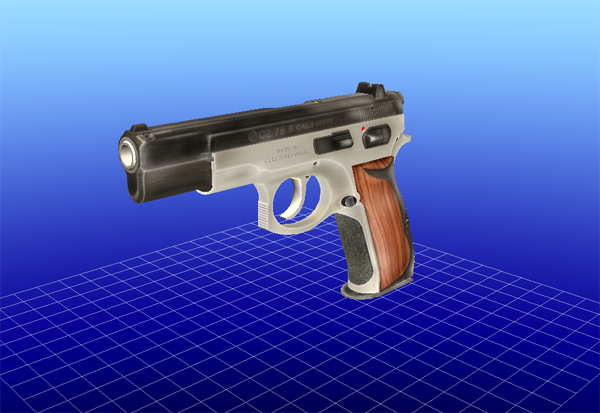 It will have more then 60 parts to disassemble. Our unique statistics about ‘Customer Also Bought’ section is updated. 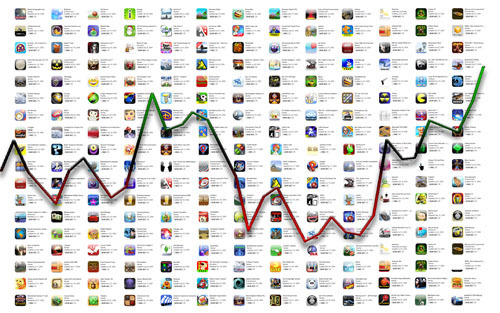 TOP – 5000 apps. U can check it.